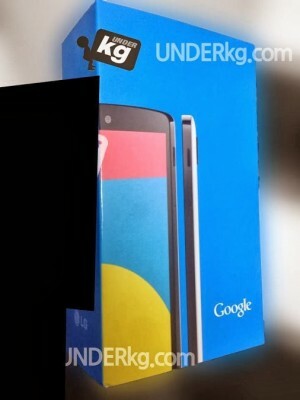 AGAIN again again a new leak for the most awaited Nexus 5. 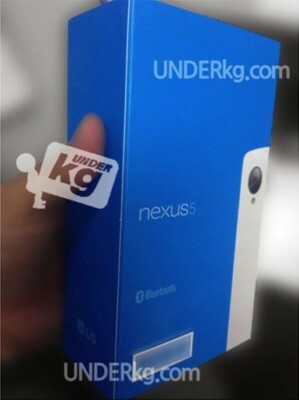 A fresh new Leaked images of Nexus 5’s retail box appeared online. The handset will also come in white color, as the the leaked retail box is of white version. We already knew the Price of unlocked smartphone that just came to our knowledge today only. The packaging resemble the Nexus 7 BOX pack but it seems to be more wild. The device would be revealed officially on 28th of October, but its still a rumor as he exact release date / launch date is still unknown.